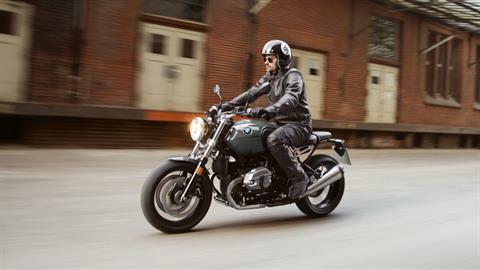 The BMW R nineT Pure is perfect for everyone who loves the classic roadster design and is looking for a pure motorcycle experience. 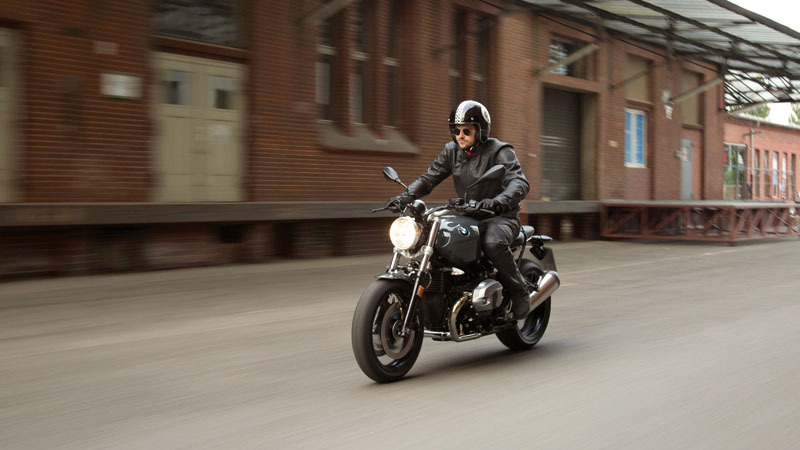 The design draws its inspiration directly from the first motorcycles. It is reminiscent of the era of the 1970's and 80's. But its roots go deeper. 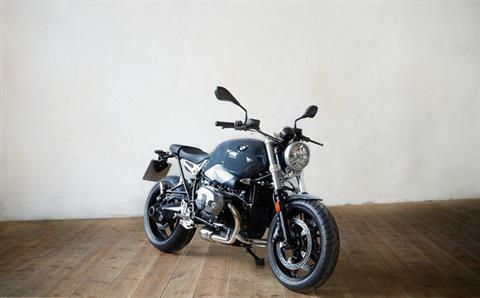 Even the very first motorcycle from BMW was simple, reduced and dynamic. 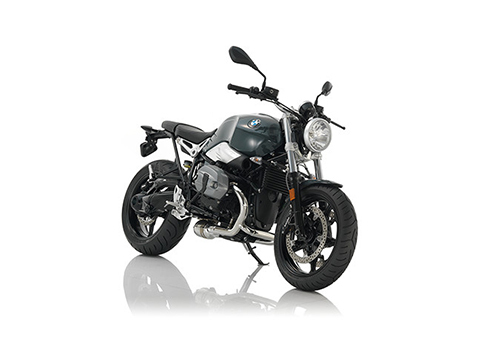 Already in 1923 the heart of the entire concept was the BMW opposed-twin engine. 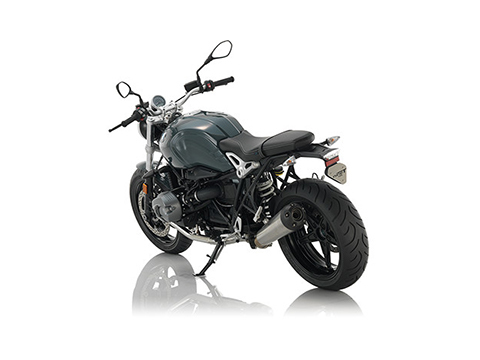 At the same time, it offers you many options to customise your motorcycle. You can realize your dreams: of your bike and your lifestyle. You will feel where it comes from Whether you're customising it or enjoying the thrill of opening the throttle. 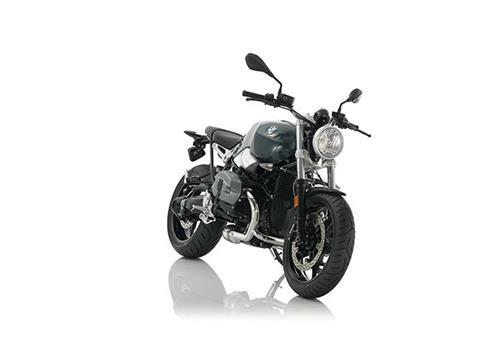 REDUCED TO THE ESSENTIAL: The design of the R nineT Pure is reminiscent of a typical roadster. The circular headlamp with a chrome ring, painted housing and the new circular tachometer influence the look of the front. The proportions are determined by the three-part bridge frame together with the new classic looking telefork. 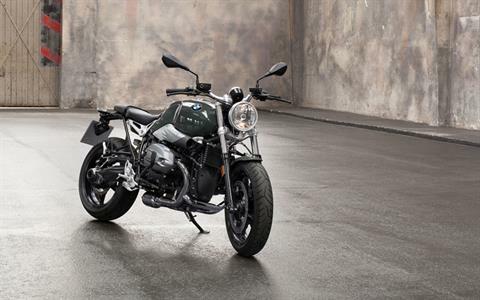 The supporting element: the opposed-twin engine, just waiting to roar. 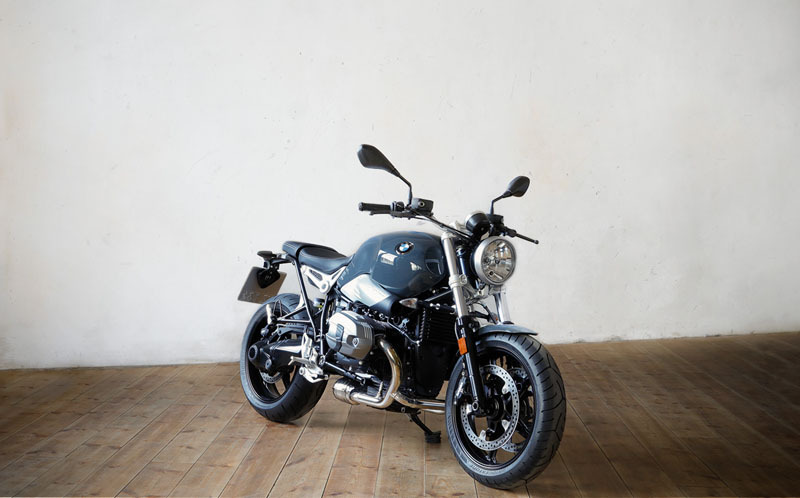 The steel tank and the typically narrow rear complete a silhouette that is both stylish and elegant: for an agile and self-confident appearance - and all carried by the striking 5 spoke cast wheels. However, the maximally stripped down design has nothing to do with fads or nostalgia. Rather the R nineT Pure allows you to customize the bike to the full: equip it, modify it, design it – your bike, your style. PROVEN OPPOSED-TWIN ENGINE FOR A COMPLETELY INDIVIDUAL RIDE:The engine and the electrical system of the R nineT Pure already excited motorcycle fans in the R nineT. 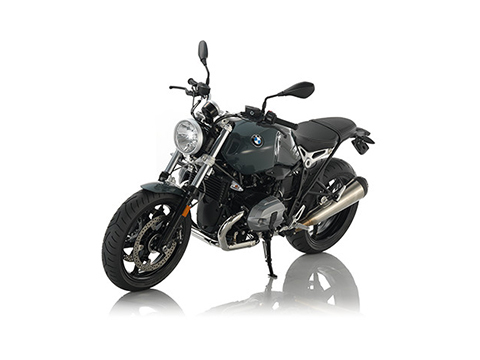 The air/oil cooled two cylinder opposed-twin engine with its 110 hp (81 kW) promises a lush, vital riding experience and keeps its promise – typical of a twin engine. The 2-in-1 exhaust system with a typical roadster-look emphasizes this style consciousness with a full, powerful sound. 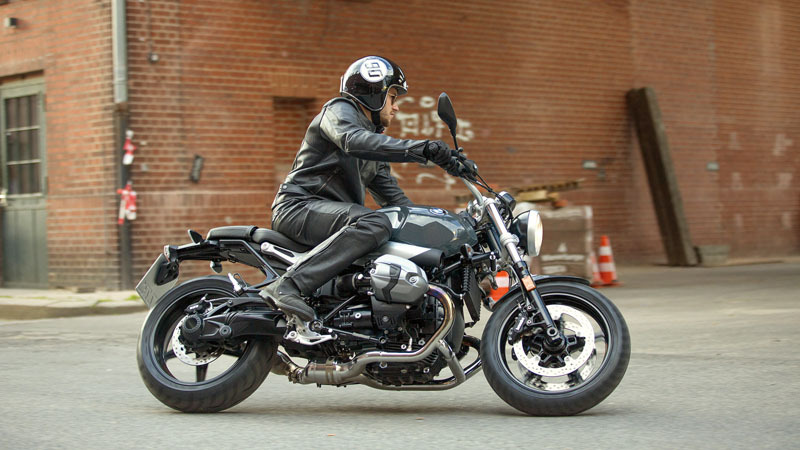 Thanks to standard ABS and optional ASC you can take this power safely to the streets. 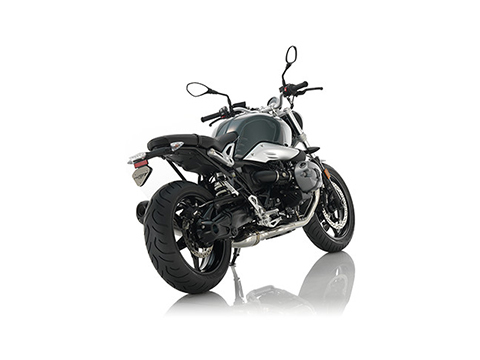 ROUND HEADLIGHTS WITH BMW LOGO: The chrome-plated ring and body-colored housing underline the classic R nineT Pure look. FRONT-WHEEL COVER: The lacquered cover adds a further classic touch at the front. CLASSIC ROUND INSTURMENT SPEEDOMETER: Style and elegance with every glance into the cockpit. 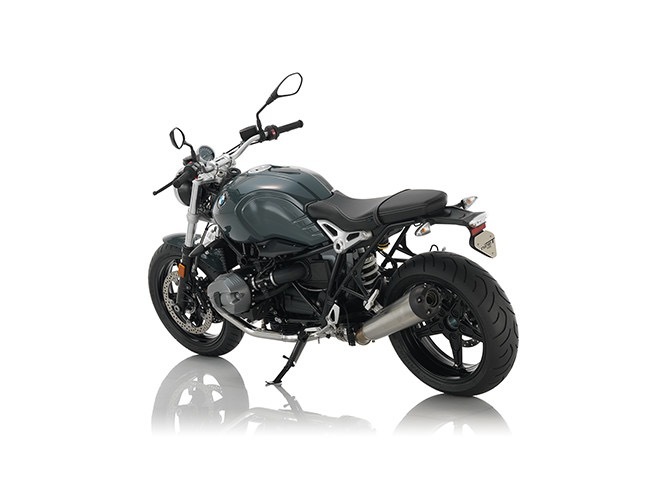 "NINET" LOGO ON AIR INLET: An unmistakeable indicator of its family heritage. 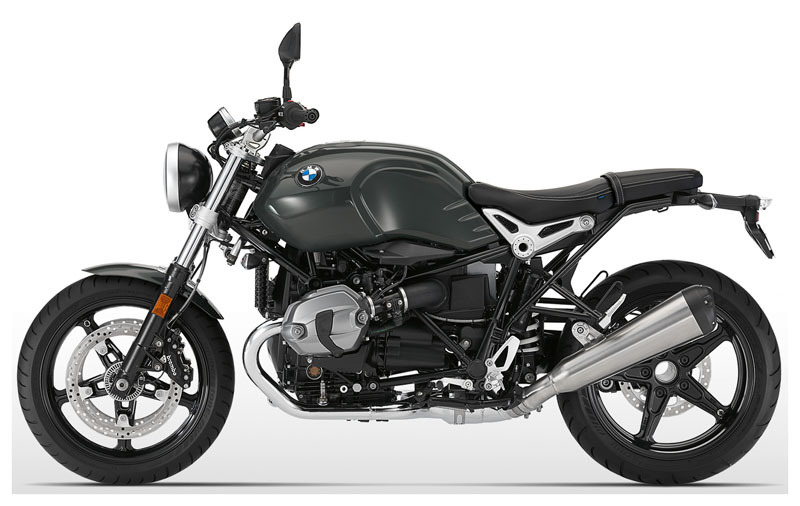 CAST ALUMINUM SINGLE-SIDED SWING-ARM: A veritable highlight, both visually and functionally. VARIABLE REAR: The passenger frame can be disassembled. 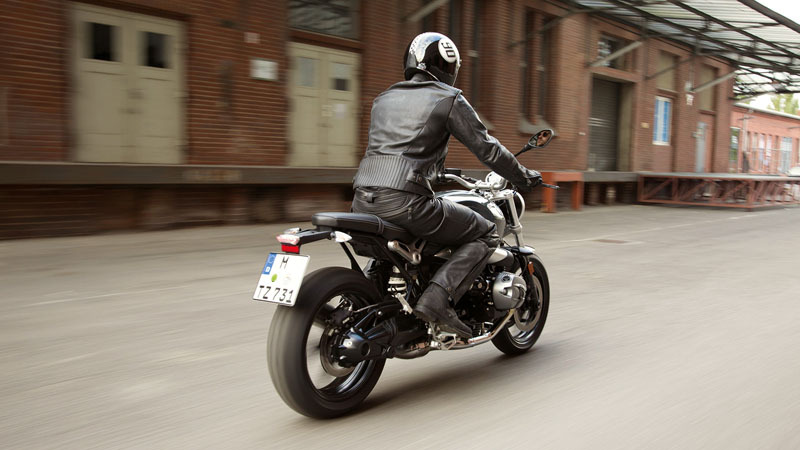 If you prefer to ride alone, a hump can also be installed as a special accessory. 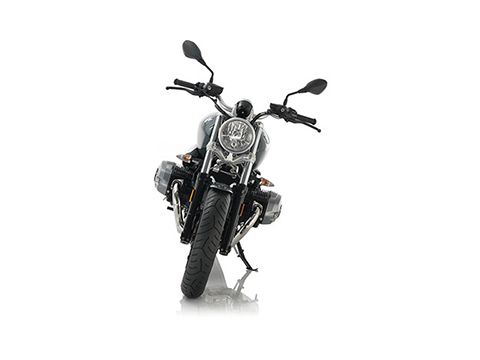 MODERN LED REAR LIGHT: An exciting contrast to the classic round headlight at the front. STYLISH AND SELF-CONFIDENT: The R nineT Pure allows you to realize your dream of a custom motorcycle. Completely according to your ideas. 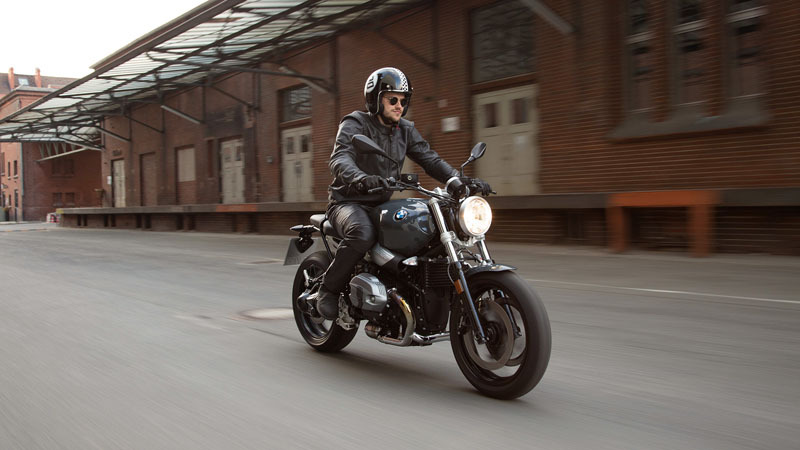 Create your bike – in your style. 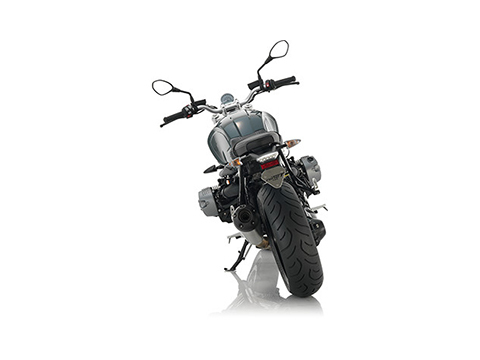 Thanks to the comparatively low seat height, the motorcycle is suitable for many different body sizes. 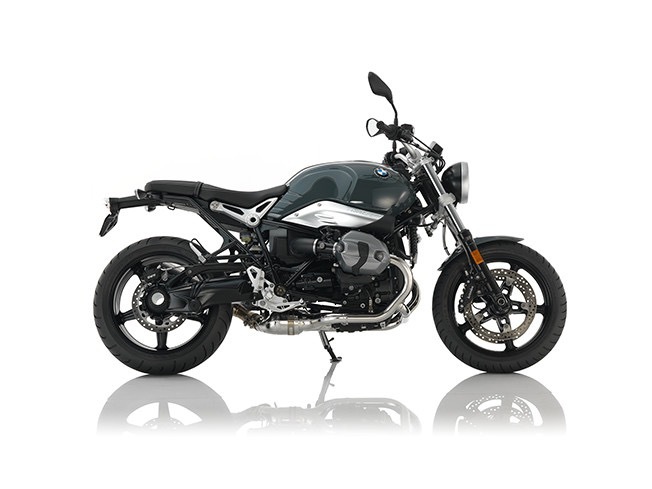 Additionally, you can lower your R nineT Pure further with the low-slung factory option. 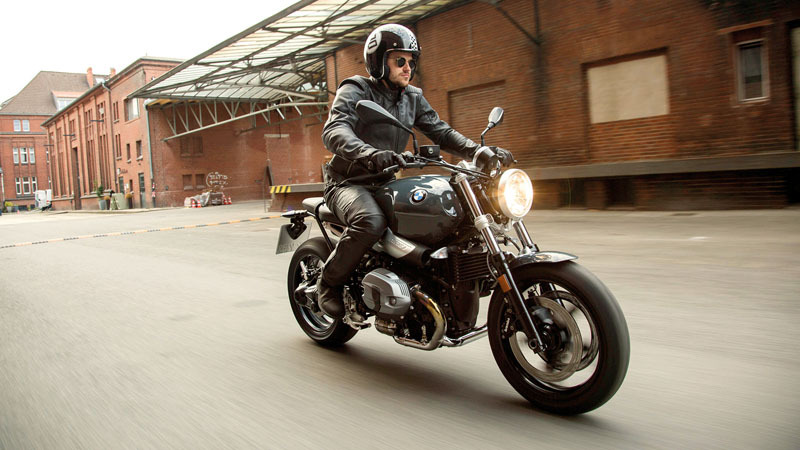 Deep, narrow and firmly padded, you'll ride in the best roadster manner – self-confident, unequivocal, and unmistakable. Front rim - 3.5 x 17 in. Rear rim - 5.5 x 17 in.